IN Business Magazine (the No. 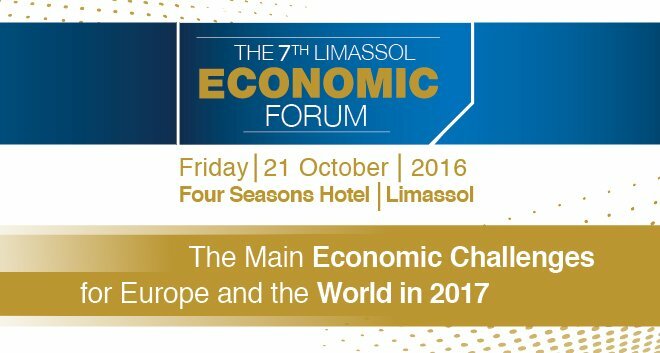 1 business magazine in Cyprus), with the support of the Cyprus LSE Alumni Association, is organizing the 7th Limassol Economic Forum, which has been established as the biggest conference on European and Global Economics held in the Eastern Mediterranean region. This year, the Forum will discuss the Main Economic Challenges for Europe and the World in 2017, with business leaders, entrepreneurs, senior government officials, academics and international experts.